To keep your vehicle in good working order, and safe, it’s a good idea to get your vehicle serviced at least once a year. We service most makes and models including BMW, Audi, Ford, Vauxhall, Citroen, Mercedes, Landrover, Volkswagen, Toyota, Peugeot, to name but a few. 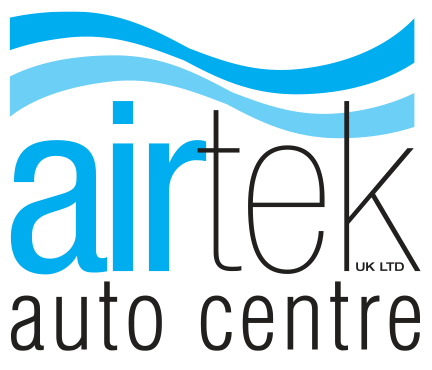 Here at Airtek Auto Centre, we offer you a choice of ways to service your vehicle. We don’t just service cars, we service LGV’s, and Motorhomes too! Our prices start from as little as £79.95 for a basic service and Visual Health Check. Since the introduction of the European Block Exemption legislation in 2003, you are entitled to have your vehicles serviced and repaired at a garage of your choice without invalidating the original manufacturer’s warranty, as long as genuine OE (Original Equipment) parts are used.